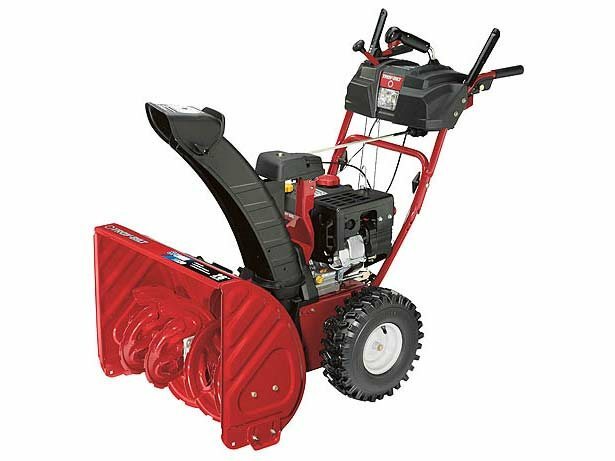 The Storm 2620 two-stage snow thrower is designed to deliver added power and greater clearing width. Just One Hand® operation lets you guide the two-stage snow thrower with one hand, freeing the other hand to adjust the chute direction without stopping. And with a wide 26 inch clearing width, your drive will be clear in no time.